Although we hope you’ll remain healthy during your time in Austria, things can always go wrong. Even if it is just a minor incident, you need to be medically insured. In addition, a health insurance is required for receiving your visa and/or your residence permit. Depending on your status, citizenship and other factors, you can either keep your home country insurance, or you could be required to source an Austrian insurance provider. Detailed information can be found in the respective Student Insurance & Expat Insurance pages. 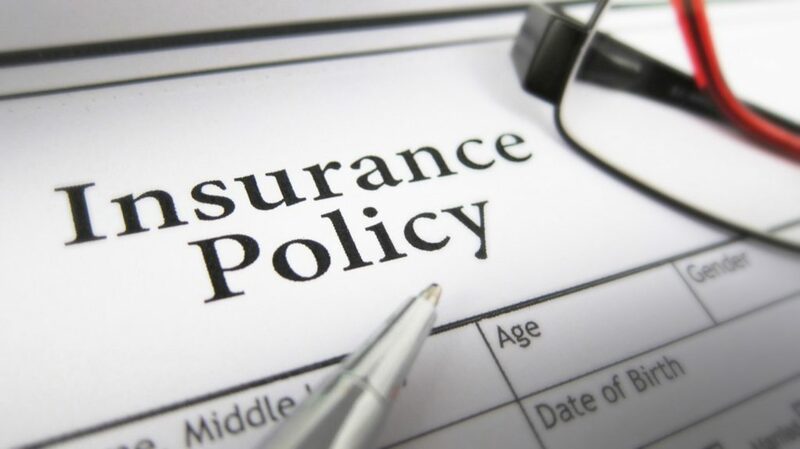 Generally speaking, you have two main options; Public and Private insurances. Public Insurance in Austria (GKK) is the minimum level of coverage you may have in Austria which covers basic healthcare needs, yet it does have its limitations. Which is why for internationals we recommend the private insurance services of our partners FeelSafe. Providing the best coverage by the best insurance provider in Austria (UNIQA) for the best prices on the market, (including public insurance!) all in a few clicks, without appointments or paperwork, 100%approved, FeelSafe is a no brainer!